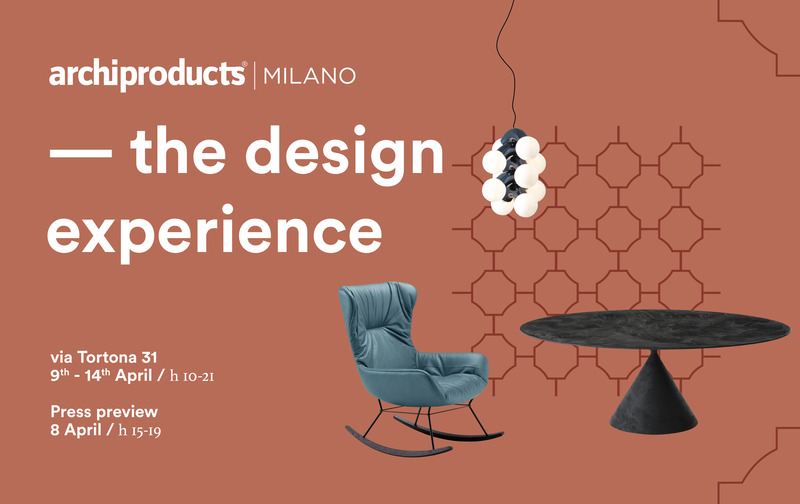 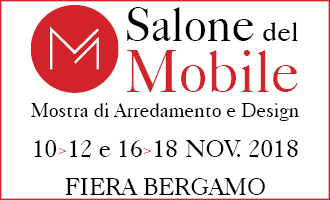 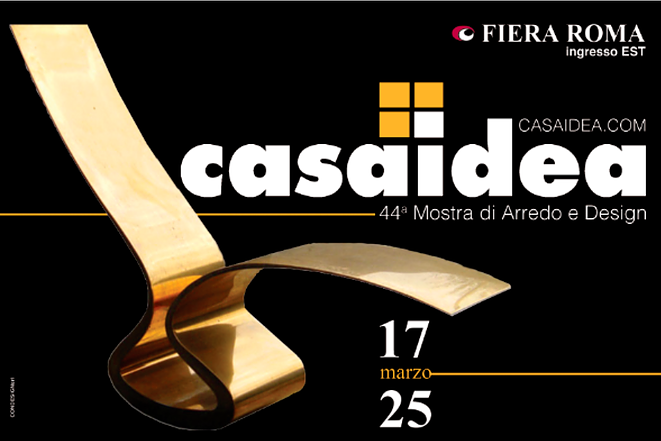 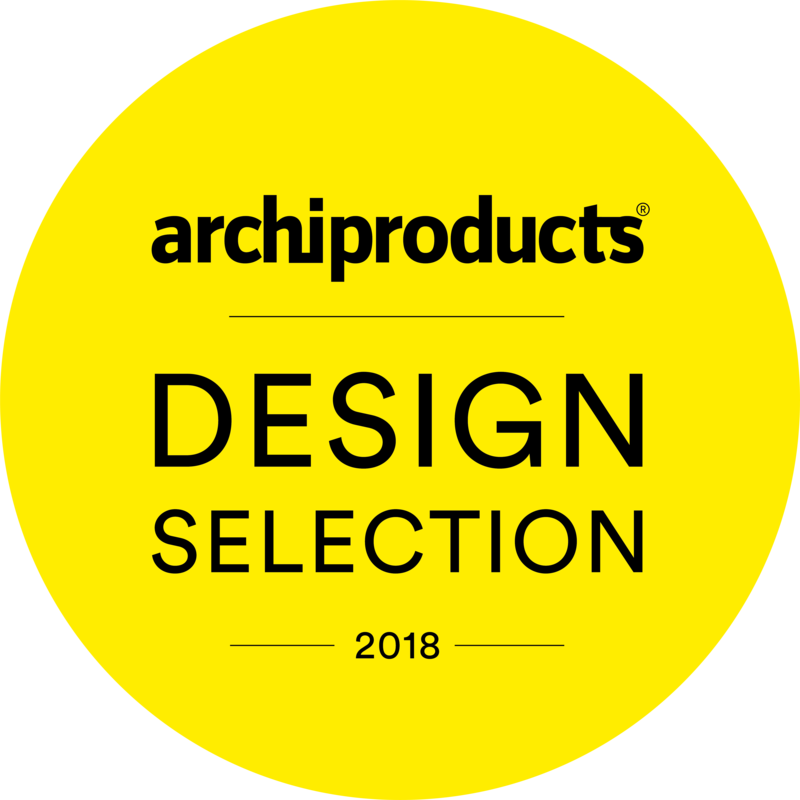 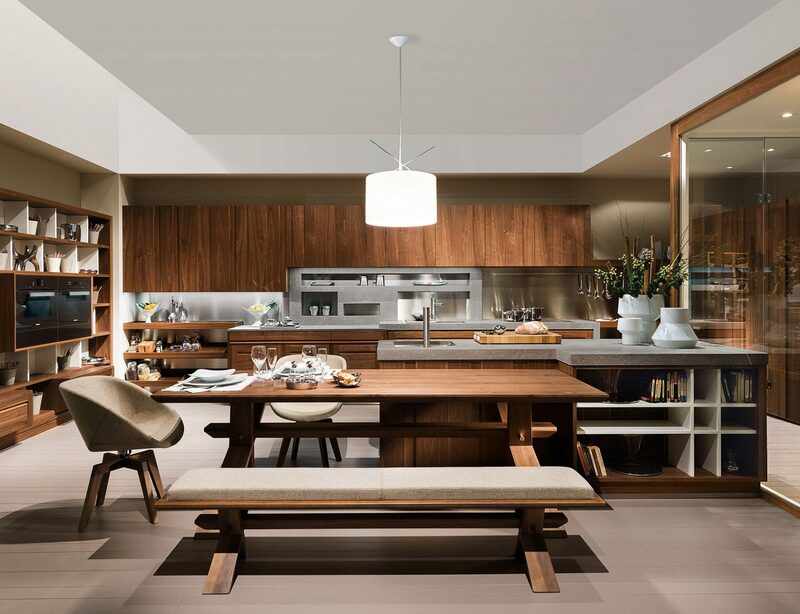 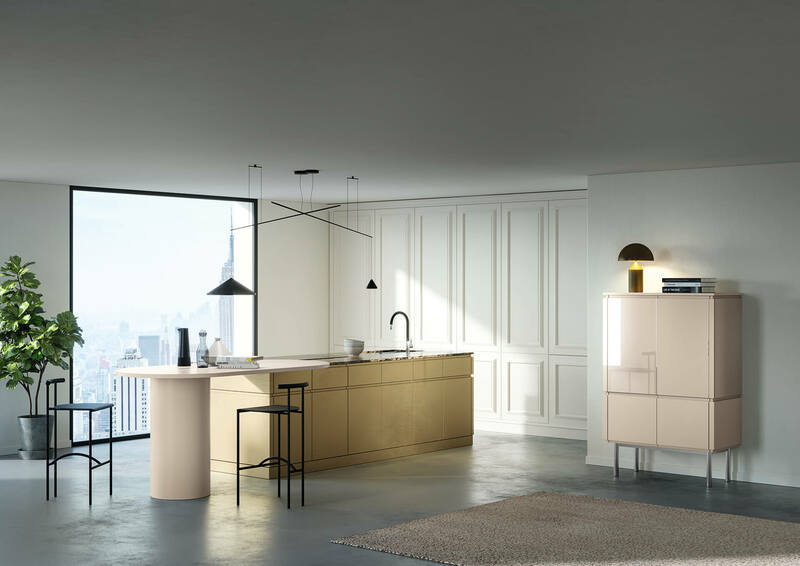 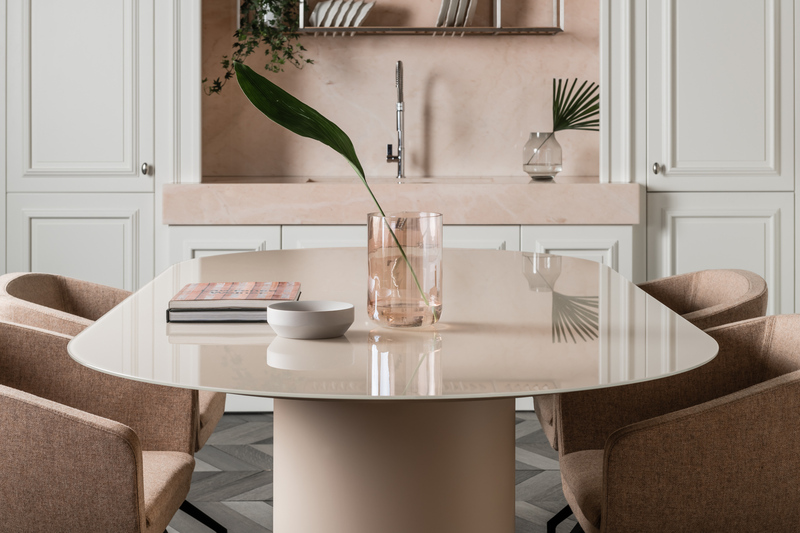 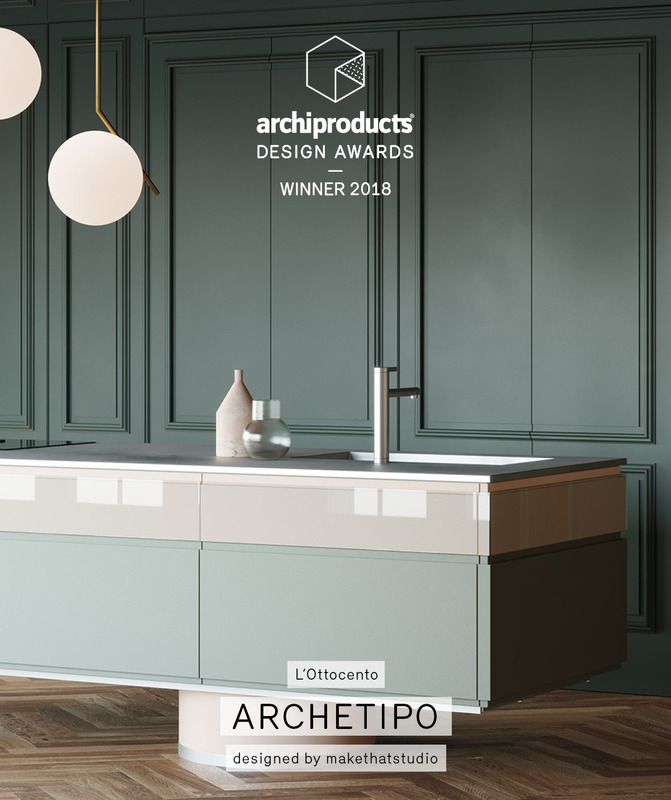 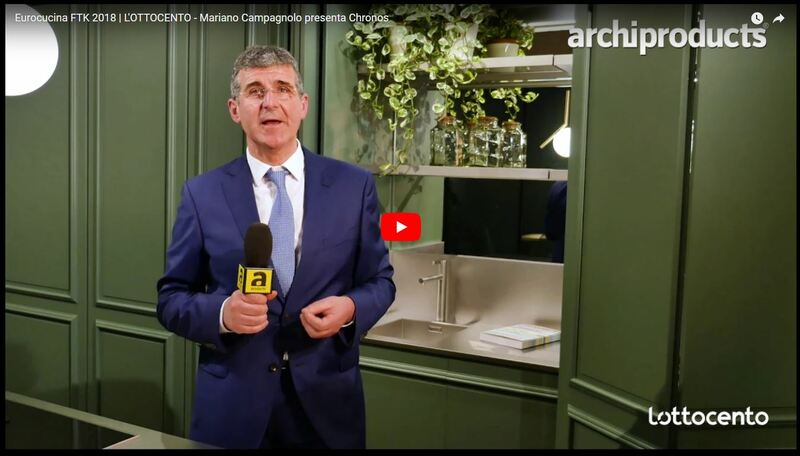 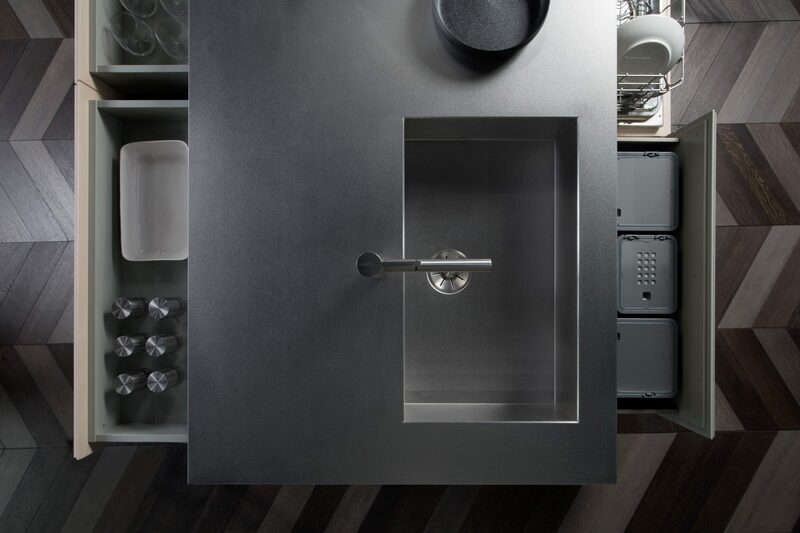 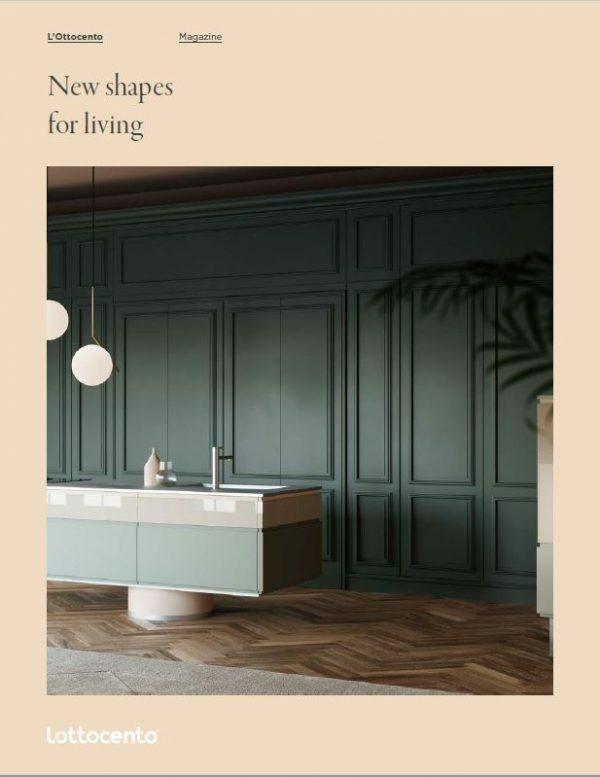 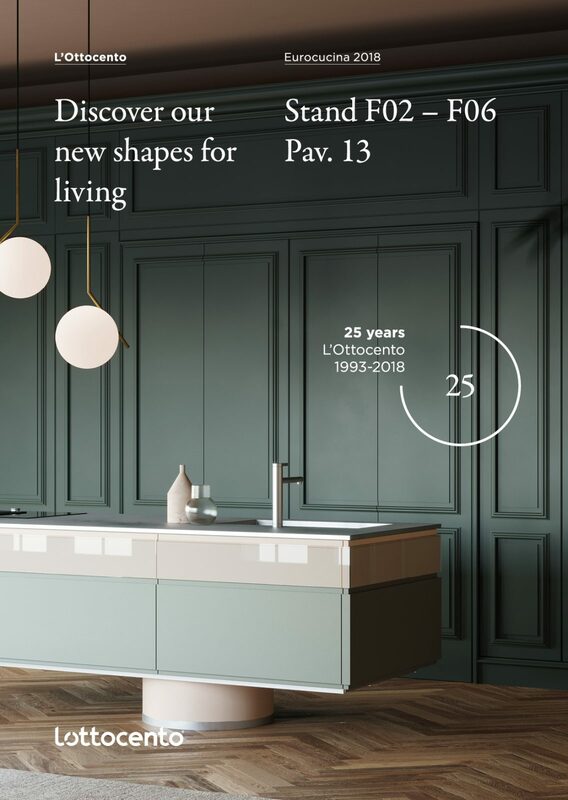 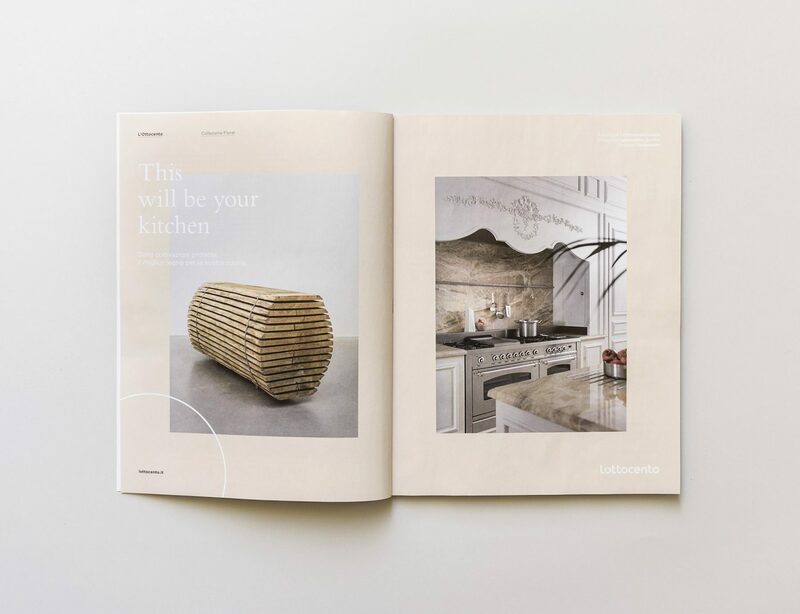 L’Ottocento kitchens at Salone del Mobile 2018 in Bergamo. 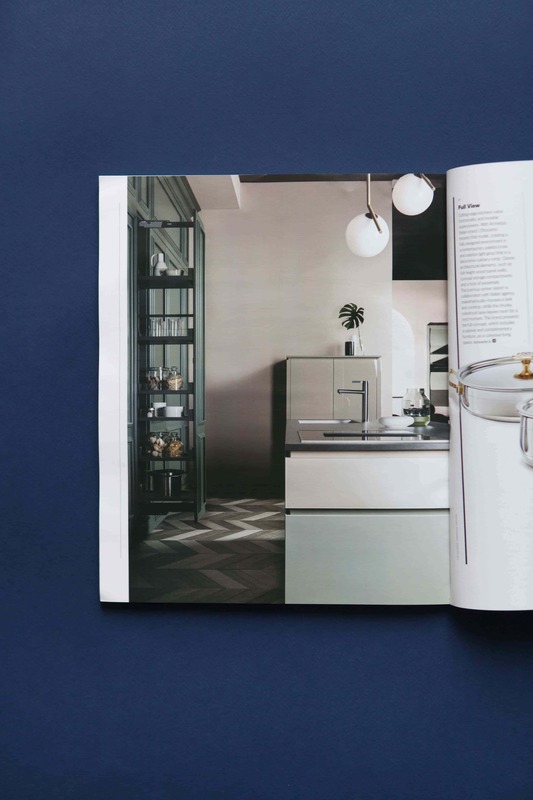 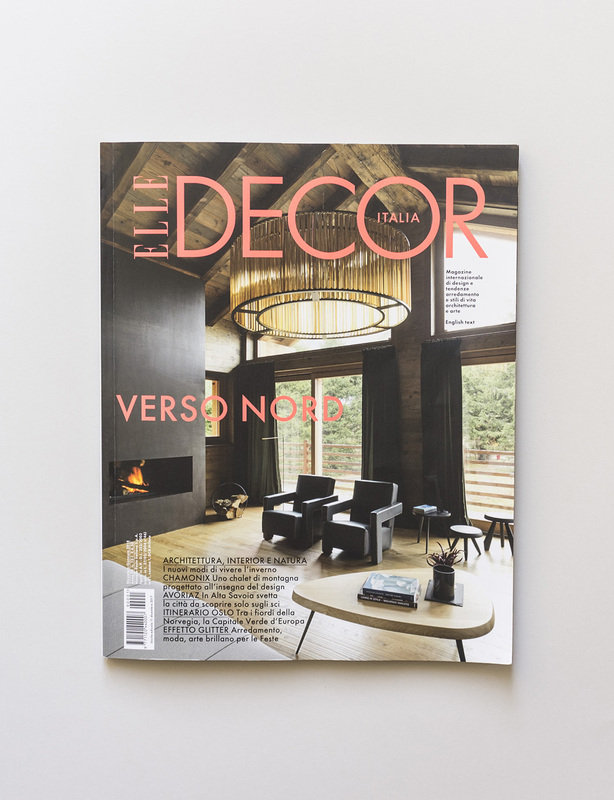 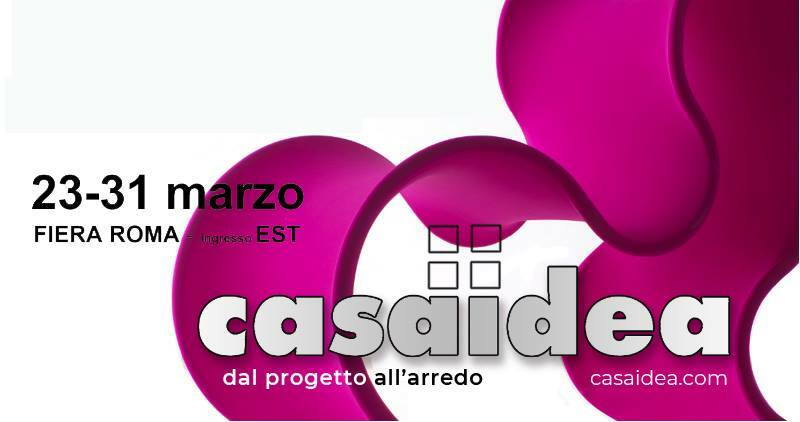 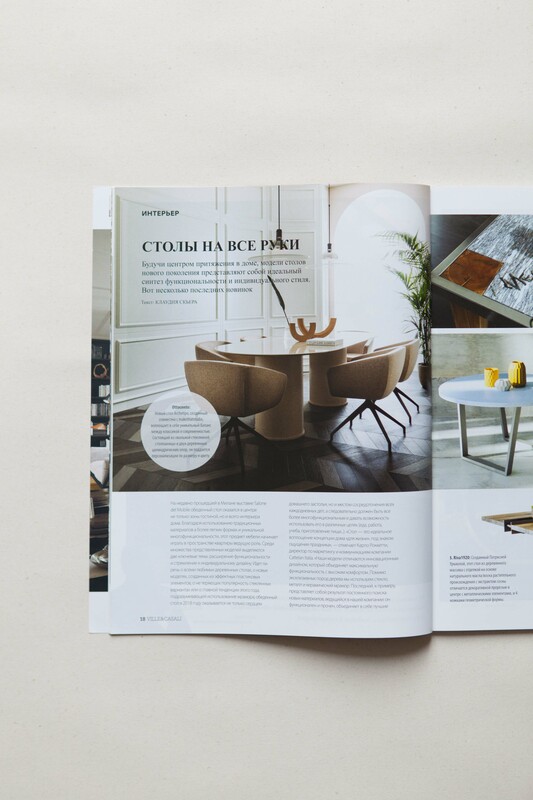 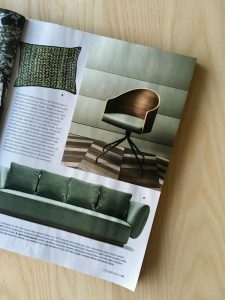 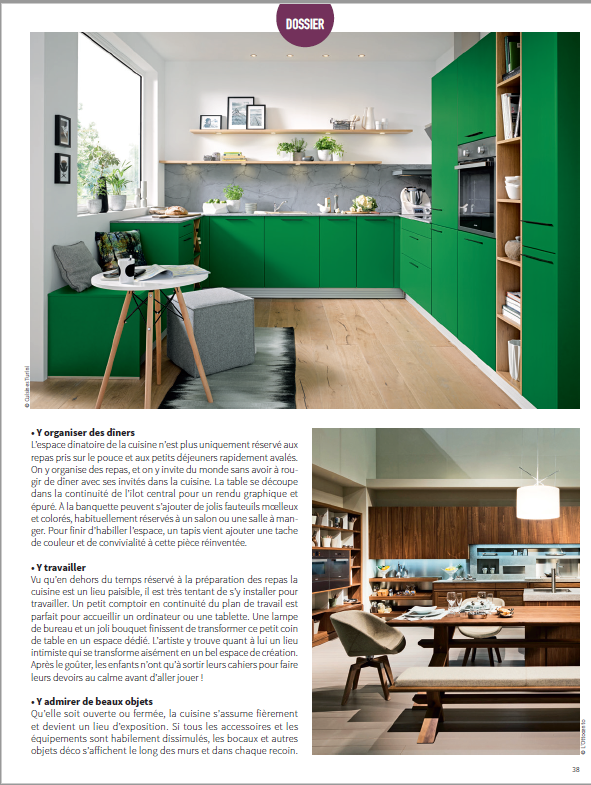 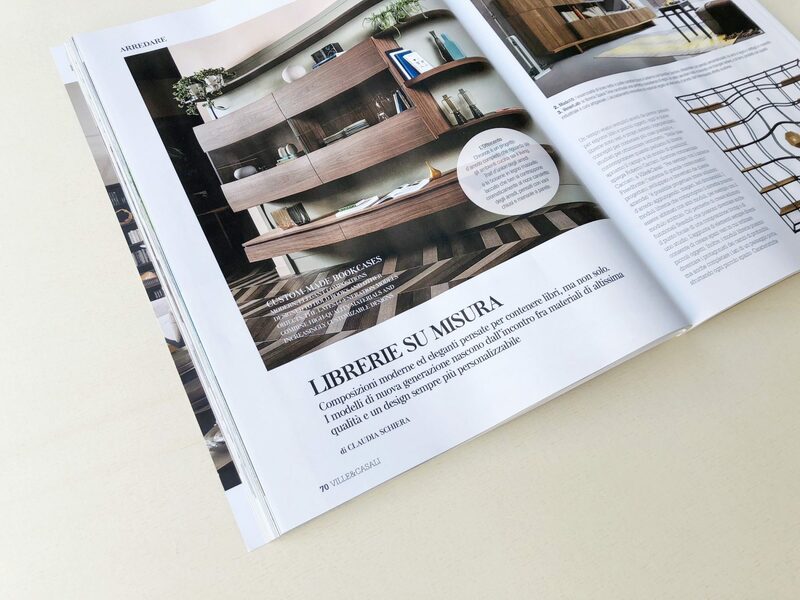 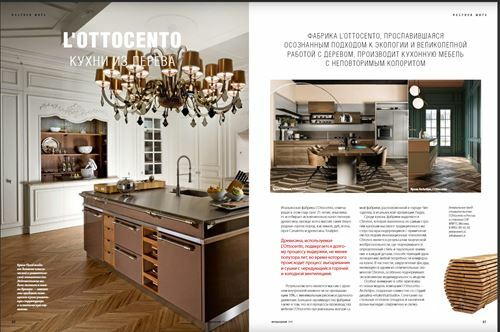 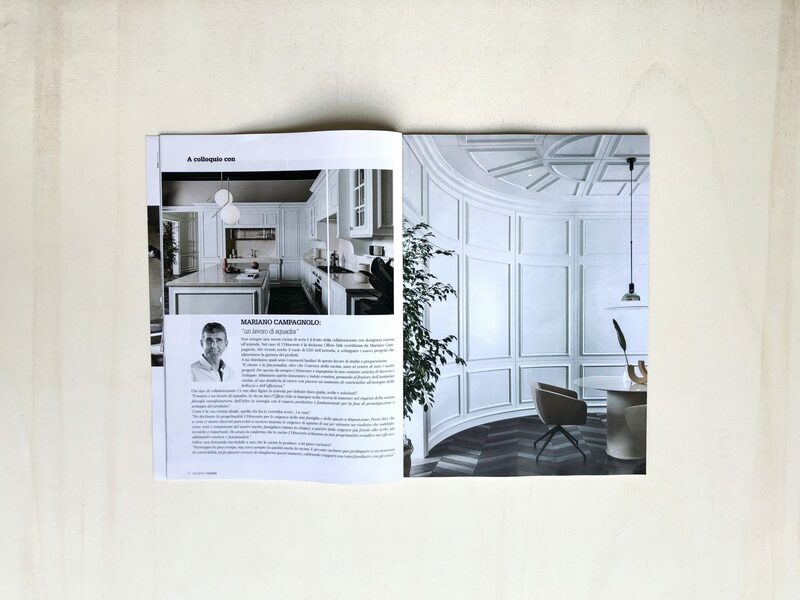 L’Ottocento is on Ville & Casali September issue with an article where they talk about tailored bookcases. 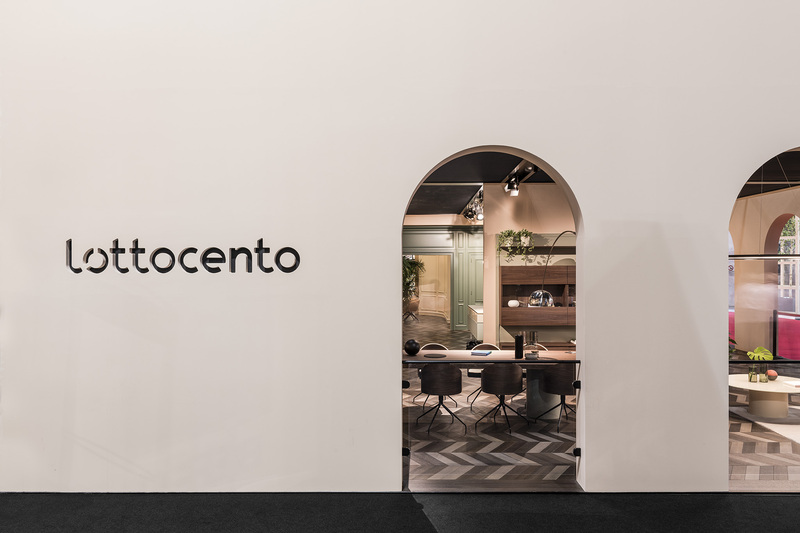 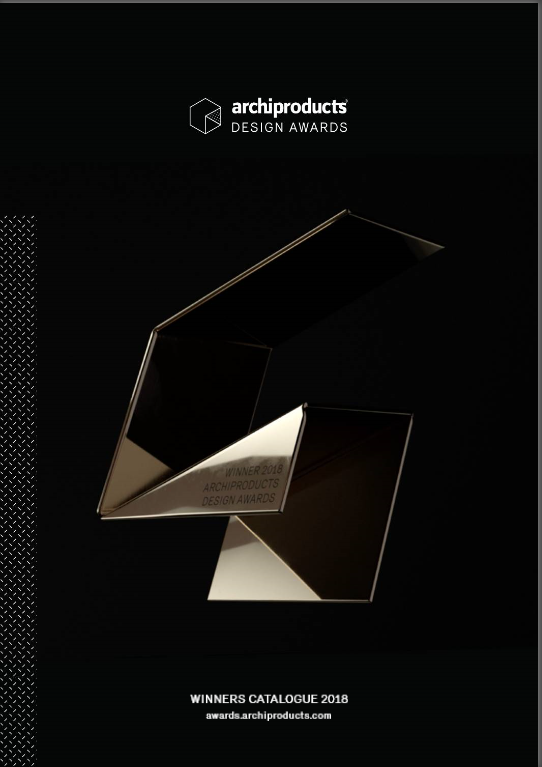 Great success for L'Ottocento during last edition of Salone del Mobile 2018 which has just concluded. 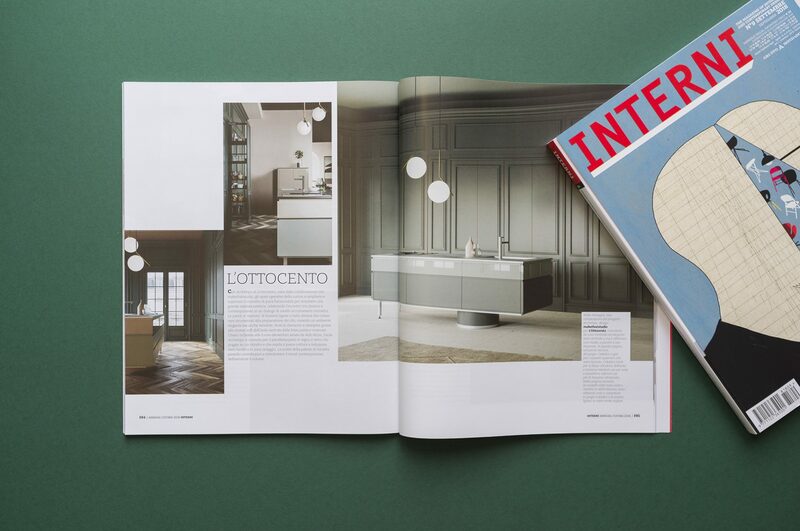 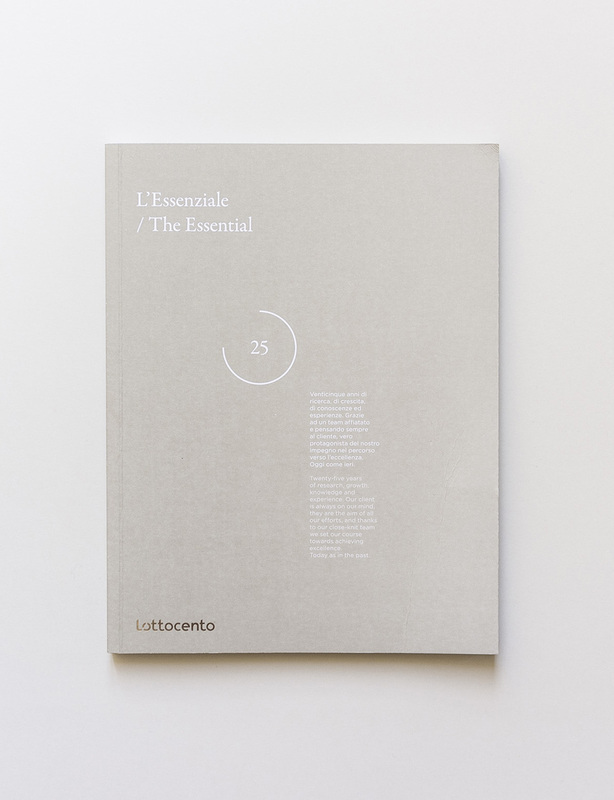 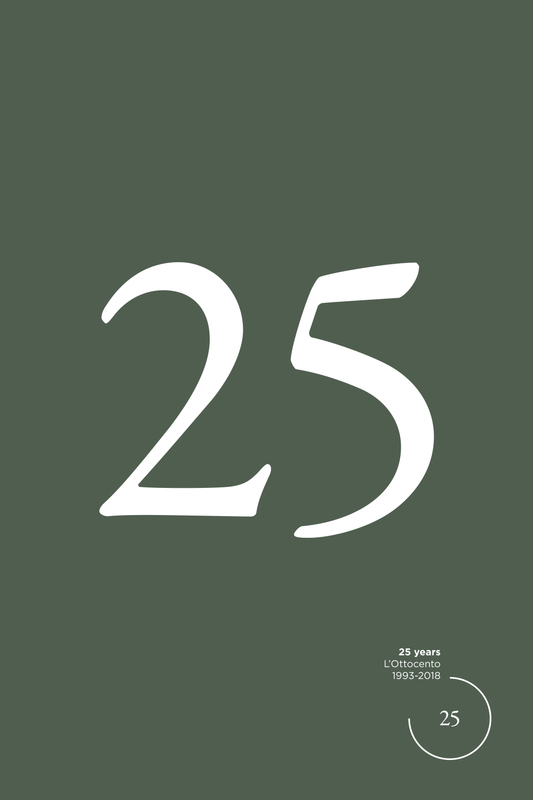 A very first preview of the new L’Ottocento catalogue.